OverviewThe Pit could be considered a precursor to Boulder Dash. 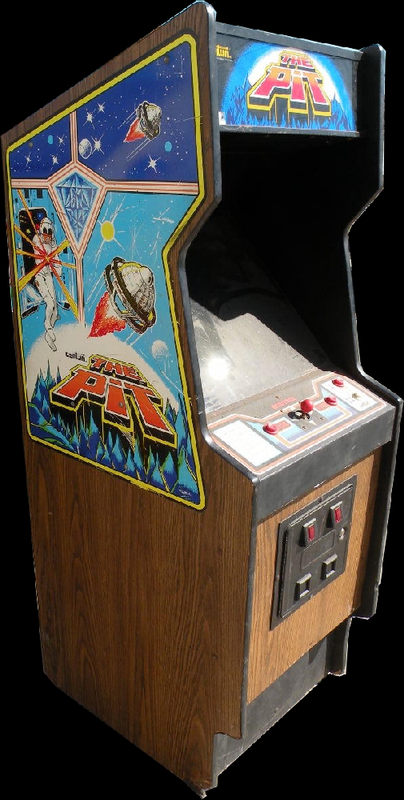 It was released in the arcade and ported to the Commodore 64. Now you can add videos, screenshots, or other images (cover scans, disc scans, etc.) 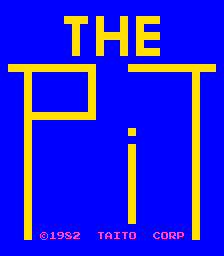 for The Pit (Japan) to Emuparadise. Do it now!